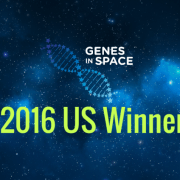 miniPCR is proud to announce that 2015 Genes in Space winner Anna-Sophia Boguraev’s experiment has been published today in the Nature Publishing Group peer-reviewed journal NPJ Microgravity. 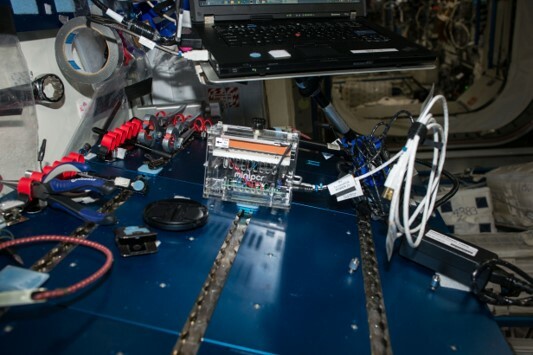 The team led by Anna-Sophia showed for the first time that target DNA sequences can be successfully amplified in microgravity under a variety of conditions. 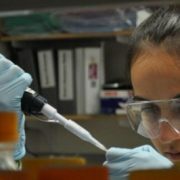 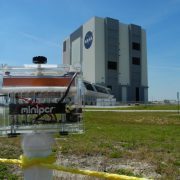 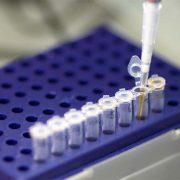 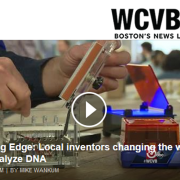 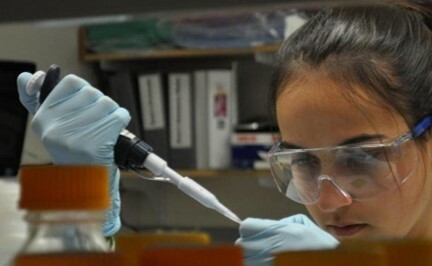 The pivotal experiments were carried out by astronauts aboard the International Space Station, and their preparation and analysis involved a multidisciplinary team of Genes in Space scientists and engineers from founders miniPCR and Boeing, and collaborators New England Biolabs and Yale University. 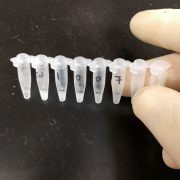 The work was carried out under the supervision of miniPCR co-founder Zeke Alvarez Saavedra, senior author in the Nature paper. 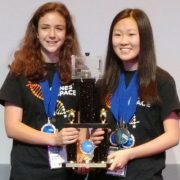 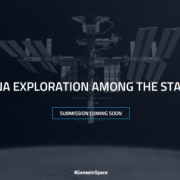 Many congratulations to Anna-Sophia, her mentors and co-first authors Holly Christensen and Ashley Bonneau, and the rest of the Genes in Space team on their accomplishments!